If you have had a dental crown in the past, you probably understand how time-consuming the process can be. 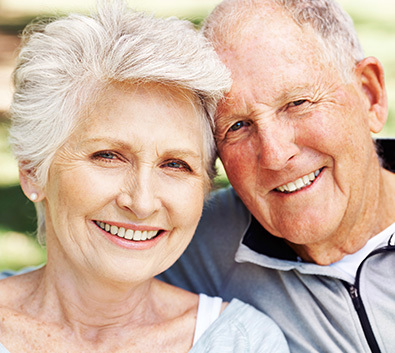 Dental crowns are a fantastic treatment method to help teeth last longer and to keep your oral health great, but for some patients, time can be a real issue. At Sweetwater Dental in Rock Springs, we now use a dental technology called CEREC to help our patients get the care they need. CEREC is the next great leap forward in dental crown technology and has some great benefits. Time | In the past, getting a dental crown was a very time-consuming process. After all, you would have to come to the dentist, have an impression taken which was then sent to a special dental lab where the crown was created. While this happened, you would have had to wear a temporary crown that would be removed as soon as your crown arrived, which meant more visits to the dentist office and plenty of time spent. Now, using CEREC we can create fantastic high-quality dental crowns custom-made for each patient in as little as one visit, which is a huge time saver for our patients. Quality | CEREC is computer-assisted and allows us to create dental crowns accurately and effectively. Because of this, the crowns fit well, function great, and look great too. It also uses high-quality porcelain, which ensures that your dental crown is a long lasting dental solution. We are thrilled to be able to offer this technology as one of the great services available at Sweetwater Dental. We understand that your time is important, and with CEREC we can help you get top quality dental crowns in less time than ever before. 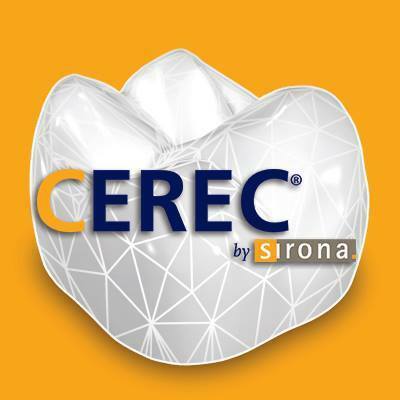 You can learn more about the benefits of CEREC here. Have any questions for us about CEREC, dental crowns, or any of the other services that Dr. Taylor and his team can provide? Contact our team in Rock Springs today!